The Georgia Beef Board has developed new videos to help with your family meal plans. In this Beef Checkoff report, Kaytlyn Malia explains what these videos are about. The Georgia Beef Board hopes your family meal plans over the holidays includes beef. 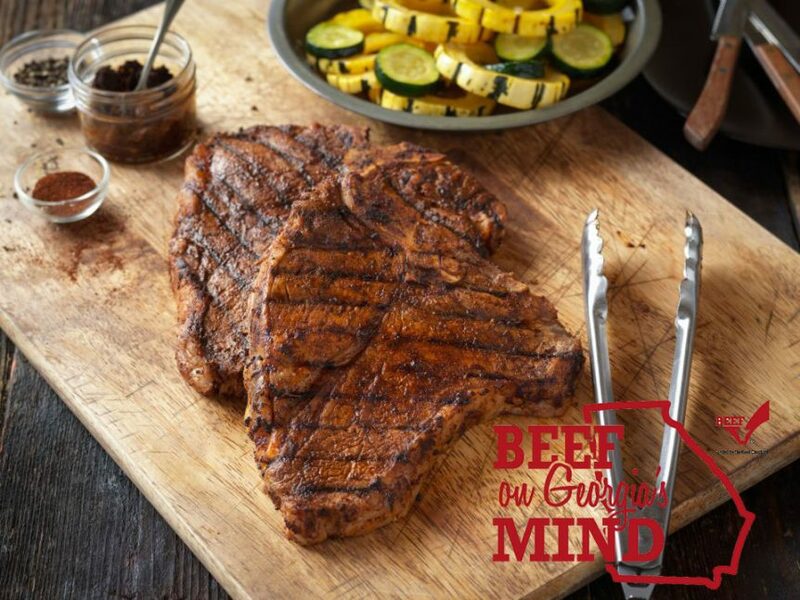 In this Beef Checkoff report, Kaytlyn Malia says various recipes are available for every meal. October was a busy month for the Georgia Beef Board, and Kaytlyn Malia says the beef checkoff was involved in various events around the state. The Georgia Beef Board just wrapped up its exhibit at the Georgia National Fair and is now in Moultrie for the annual Sunbelt Ag Expo. In the Georgia Beef Checkoff report, Kaytlyn Malia says the board had a great time talking with consumers at the fair. The Georgia Beef Board is currently putting together videos which will be unveiled during the Georgia National Fair next month. In our Georgia Beef Checkoff report, Kaytlyn Malia explains what these videos will be about.